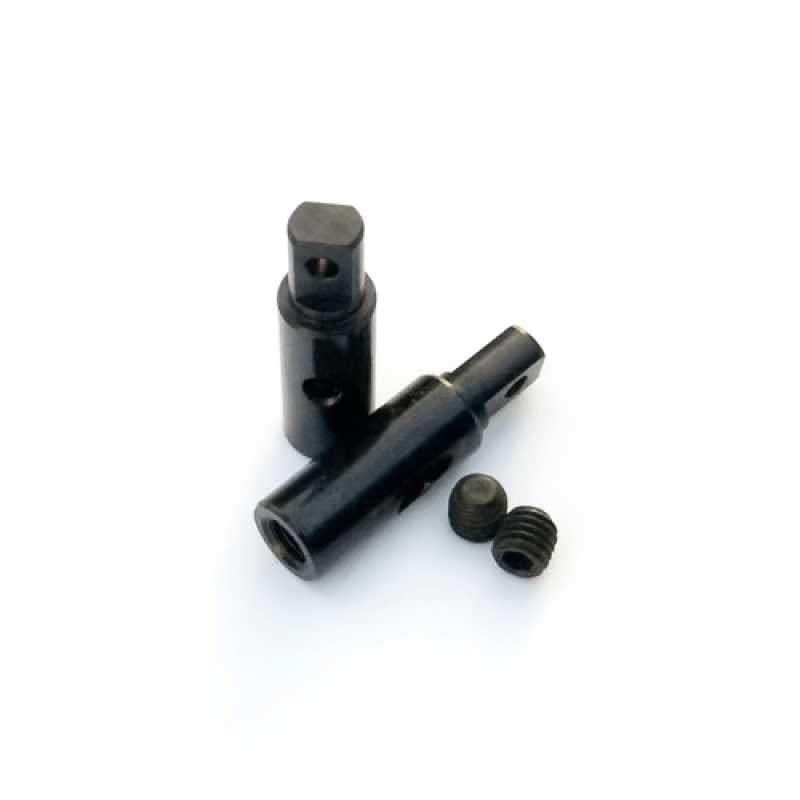 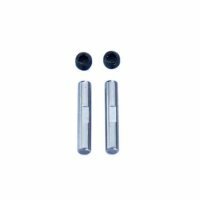 TKR10144 – Stub Axles (Revo/Maxx/Slayer, 8mm, hardened steel, for Tekno Axle Carriers, 2pcs) – Tekno RC, LLC. 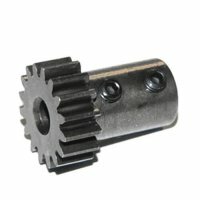 These are replacement stub axles for the Tekno RC Axle Carriers for Revo/Maxx/Slayer vehicles. 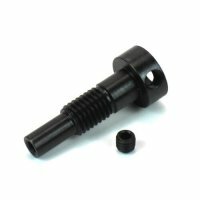 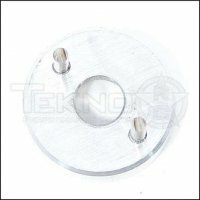 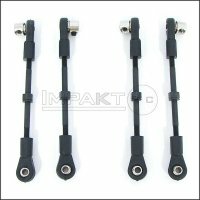 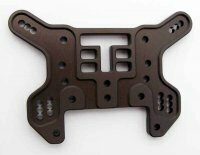 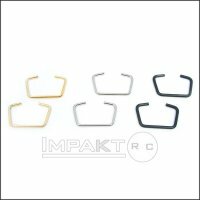 These are compatible with the stock drive shafts and Tekno Axle Carriers only.